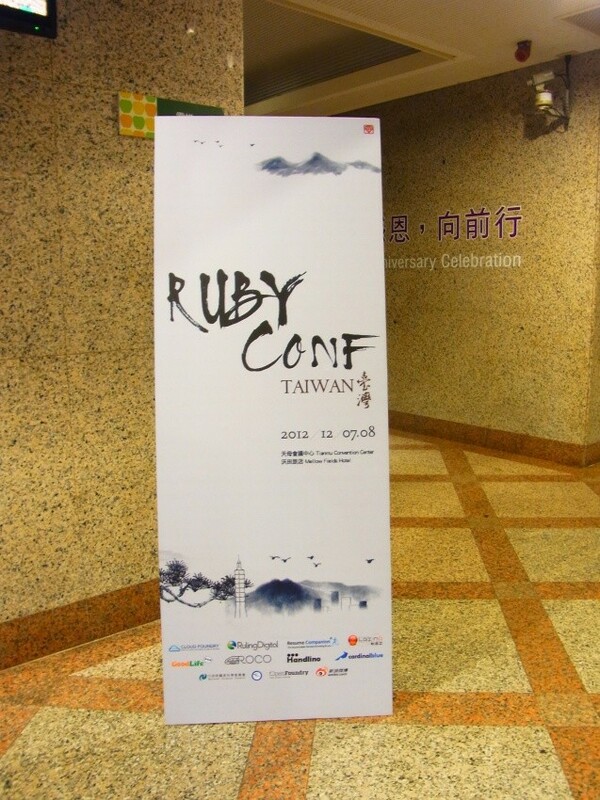 RubyConf Taiwan 2012 was held at December 7, 8. I attended this conference and had great experience. Thank you for the people who I met at Taiwan. This is my first time attendance of oversea conference. It was very exciting for me. I thought some of the talks are focusing a common awareness of the issues with Japanese developer community. 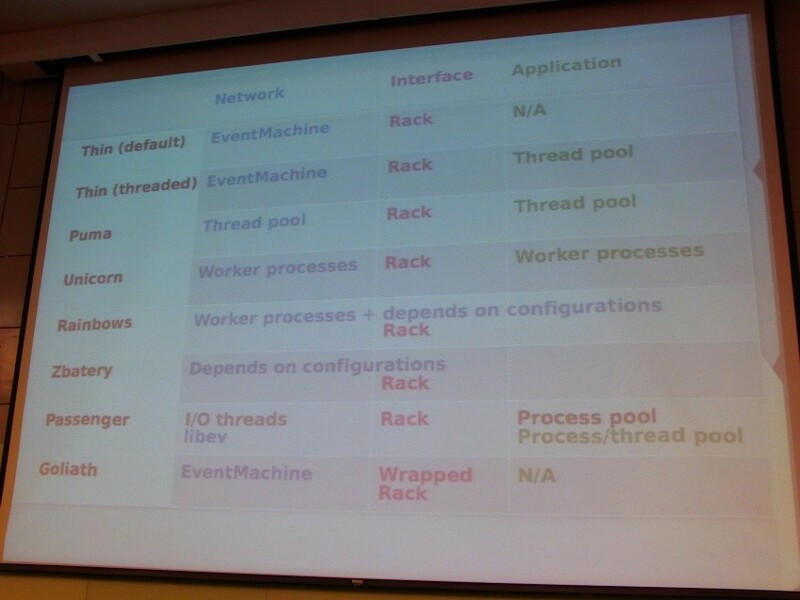 DevOps talks are also familiar topic in Japan. I think the Taiwanese commnunity has advanced in some part, on the other hand the Japanese community has advanced in some part. Lin Jen-Shin and some lightning talkers are speaked about concurrency. I think their talks are advanced one step against the topic I usually hear in Japan, so I hope that they talk about their knowledge in Japanese conference such as the RubyKaigi. 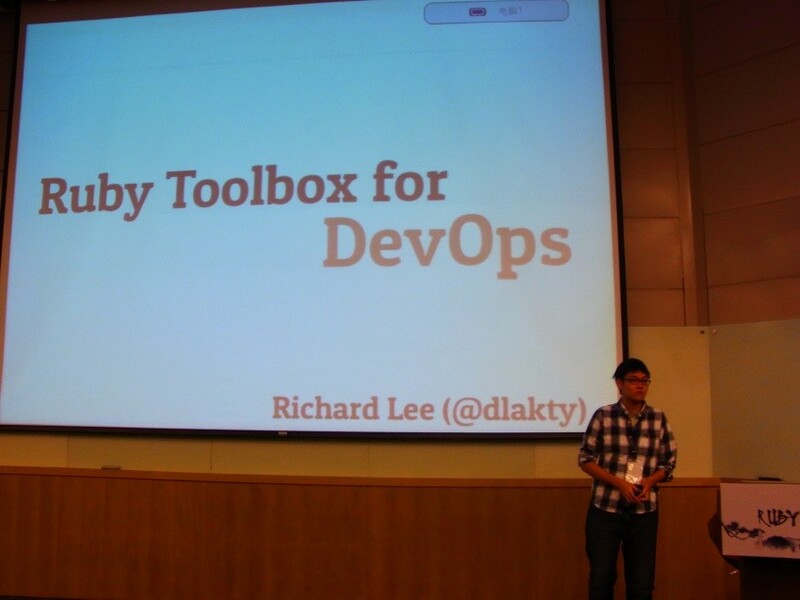 Richard Lee and @thegiive are talked about DevOps topic such as Puppet and Chef. In Japan, I often hear about the operation technique of the large websites such as Mixi, Gree, Mobage, Cookpad, NHN, etc. I think the operation is a common topic, so the Japanese operation engineers should go to the oversea conference and talk about their knowledge. Their experience of operating large websites are probably useful for Taiawanese developers. I recommend the next RubyConf.tw as the stage. Developers who I met at the conference are very kind and active. I had a good time through the conference. The venue is also good, There was nothing to worry about the movement to the conference place because my hotel was same place. It was very convenient so I hope any Japanese conference to imitate this good practice. Of course this is my first talk at oversea conference. I talked about my tiny gem and the power of the Pastebin service in private network. Here's my slide. 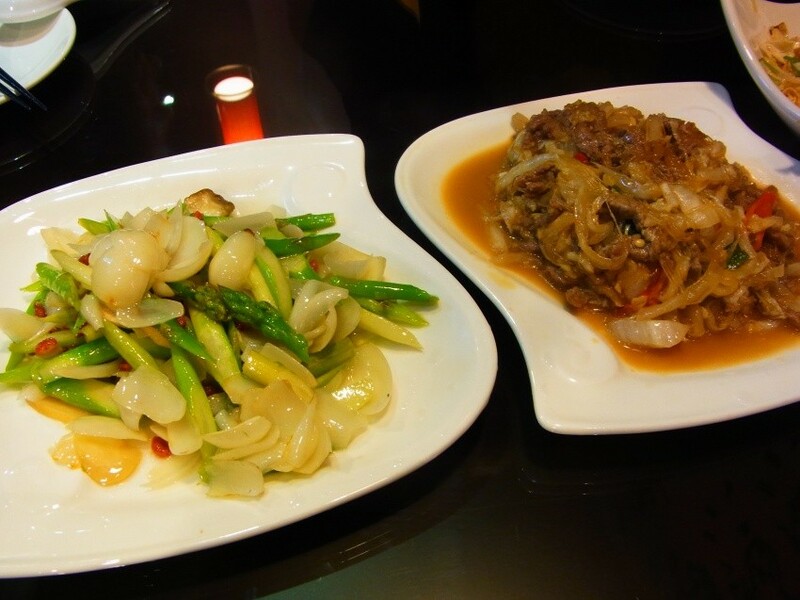 My English is not good, but I believe that I could communicate with the audience. I thought I have to do more work to improve my English skill and slide design. I was received the prize of the lightning talker from the event organizer Wen-Tien Chang. I was very surprised and impressed by this hospitality. In fact, this is my first time travel to the foreign country. 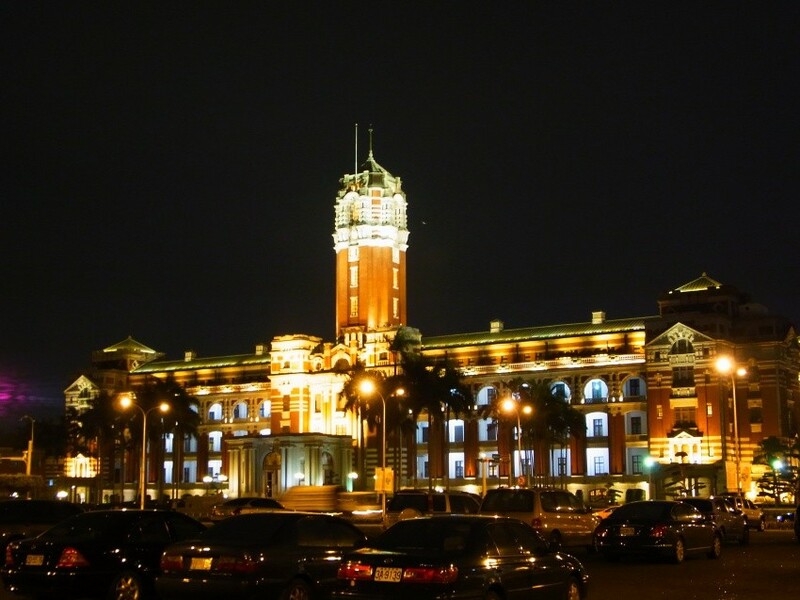 Taiwan was nice place for the first time trip. The weather was warm, the food was delicious, the people were kindly. 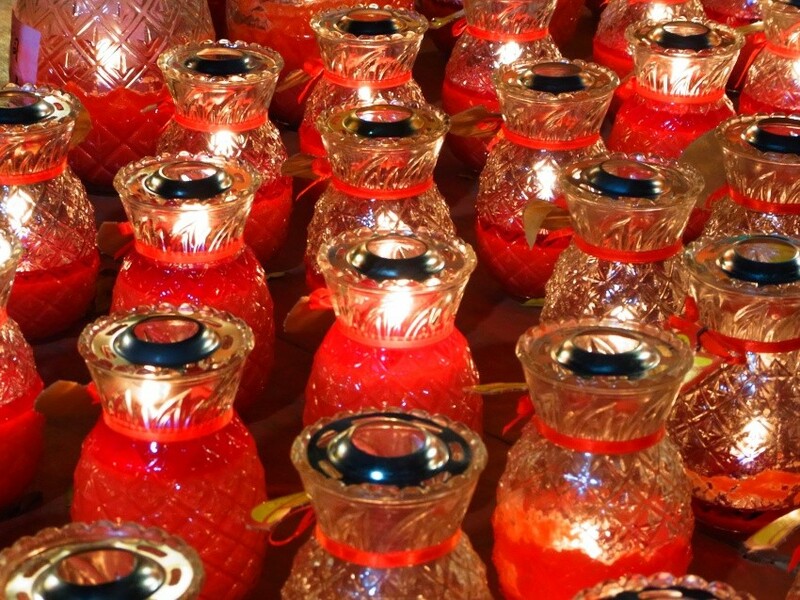 I would like to visit Taiwan again. 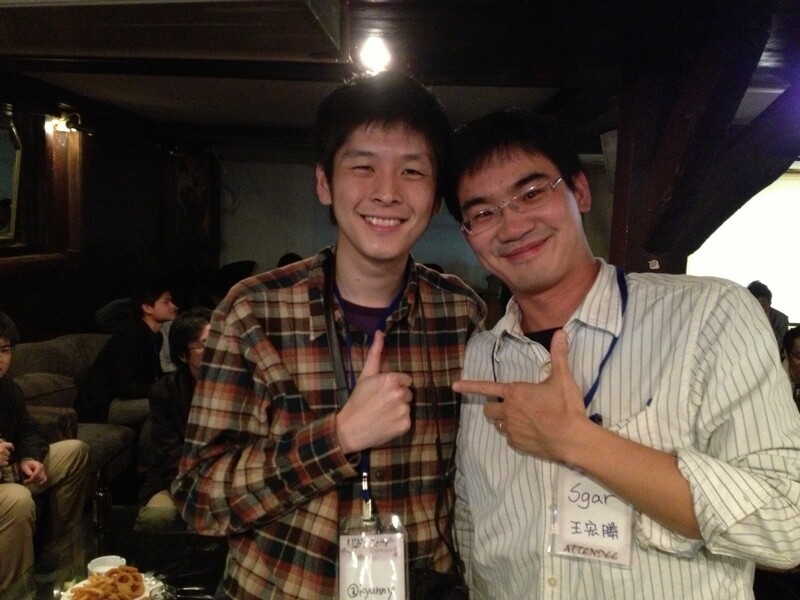 At the RubyKaigi Sapporo 2012, I heard the talk of Yoko Harada. She said “Going to the oversea conference is very exciting! Just do it!”. Then I felt an antipathy because it does not seem possible everyone. But now I'm shamed my narrow insight. She was right. I felt a high barrier, but in fact it was not so high. I would like to go to the oversea conference next year. 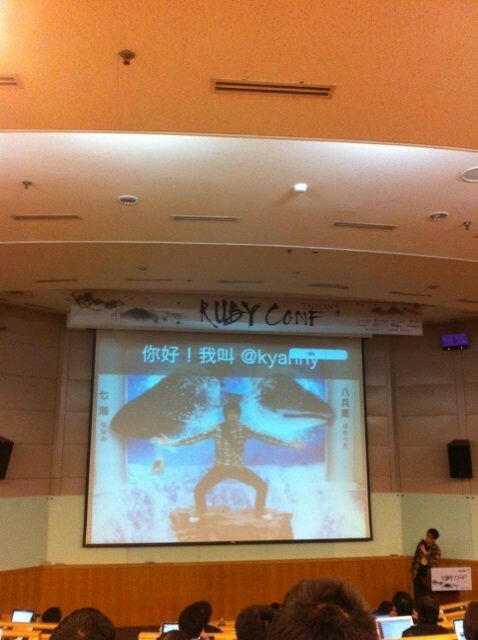 Thank you for RubyConf.tw to encourage me.